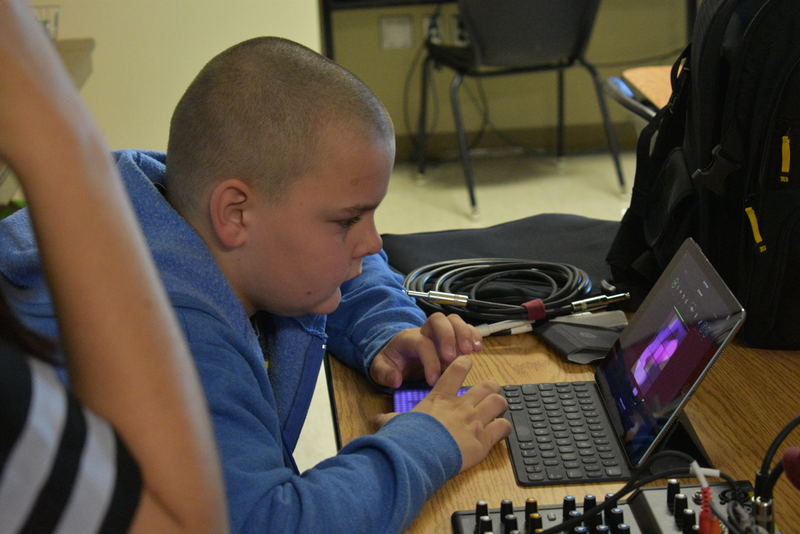 Roli has recently developed two instruments that the students in the Holmes Music Enrichment LOVE! 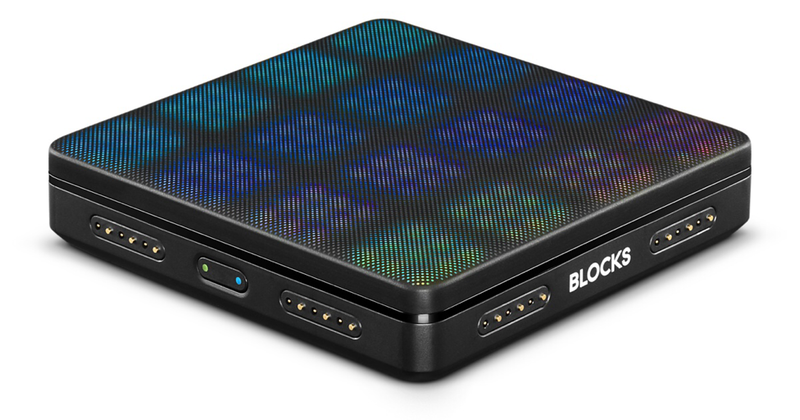 I must admit, when I first played with Roli’s Lightpad Block at an Apple Store, it seemed fun to play with, but I wasn’t sure the students would really get into it. I didn’t immediately get one. 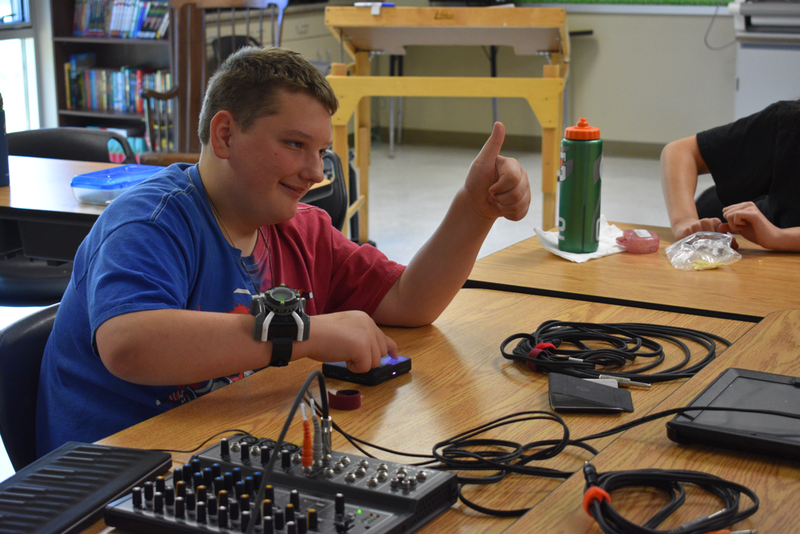 When the Holmes Music Enrichment started in the Fall of 2017, I started looking for more ways the students could make music, make music with other students and basically "be cool!" I purchased a Lightpad Block but wasn’t sure if the students would be attracted it. Students were IMMEDIATELY drawn to the Lightpad Block! There was something about the smooth texture and lights that made it very appealing. Their first interactions were just pushing on it and moving their fingers around. They started in Song View. When they pushed one light and the drum beat started, they lit up too. They instantly started moving to the music. They pushed lots of lights experimenting to see what they did. The students were really good about passing it around and sharing. Because it was so small, they could easily hold it and play it like they were playing a game on a phone. The ergonomics of the block made it easy for them to use their thumbs to play. For some of our students, their thumb control is better and stronger than the rest of their fingers. We then changed the block to Instrument mode. The students may have been intrigued by the lights, but the musical sounds kept them engaged. We connected the iPad to a mixer and power speaker to amplify it. When a loud hip-hop beat filled the room, they felt like their unique little zroom in the school was now the coolest place in the school. Next the students started experimenting with the different instrument sounds while other students were playing on the block. They work as a team. One student plays on the Lightpad Block while the other students change the sounds. 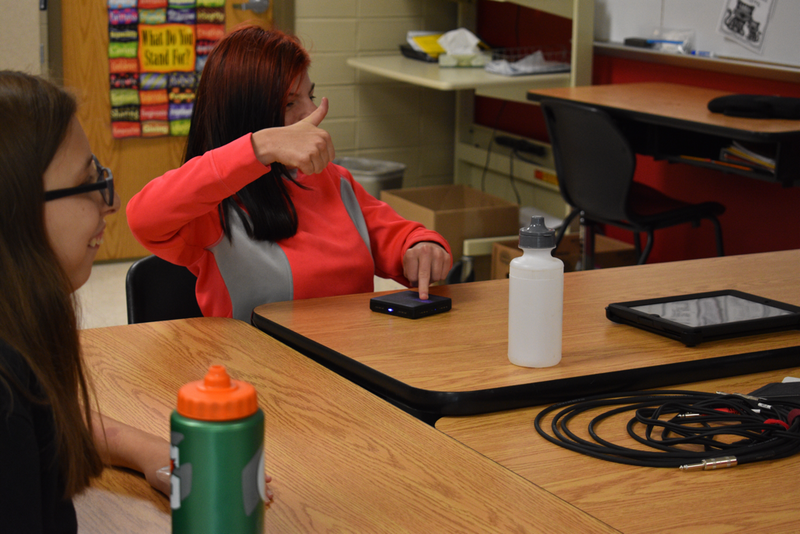 When the musician playing the block likes the sound, they give the “thumbs up” to the students running the iPad. Another student writes down the name of the sound next to the musician’s name. 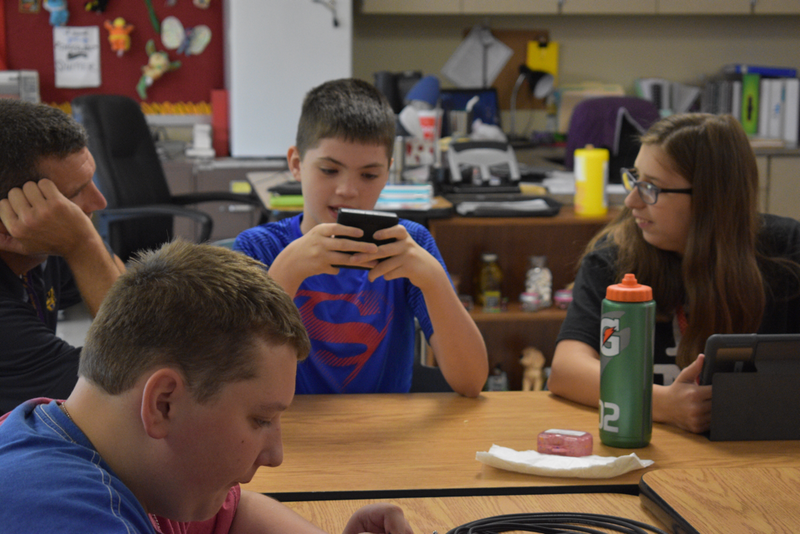 Eventually, students experiment with both the Lighpad Block and the Noise app at the same time. 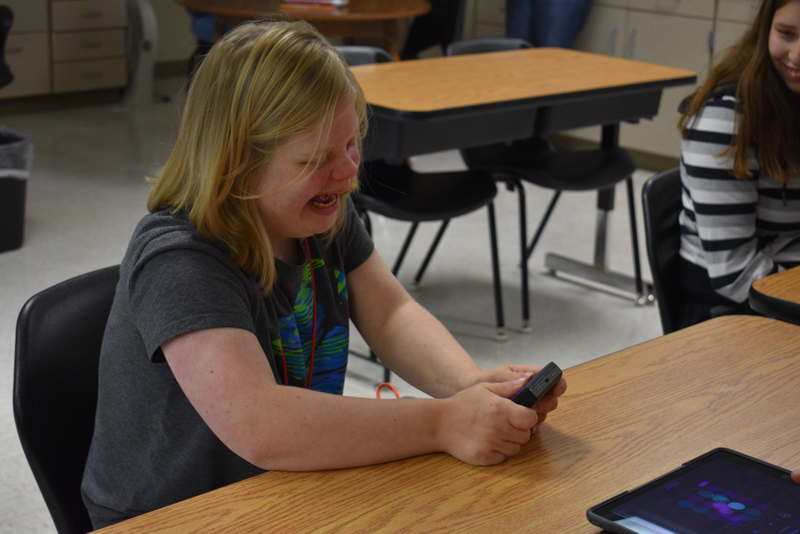 They can see their finger strokes move across the screen making the sounds. Everyone who comes in contact with the Seaboard Block loves how it feels. Even before it makes any music, they like the squeeshy, grippy and tactile feel of it. Students were drawn to pushing many fingers at the same time. Because of the raised ridges rather actual keys, the students were more likely to engage with it. No one told the students about the ability to glide & slide notes, but through experimentation, they found it quickly. One of the students has be wanting to play keyboards for a very long time. Her control of finger movements is very limted and playing on an actual keyboard would be extremely difficult. When she touched the Seaboard, she was immediately able to grip it and play three note patterns. The advantage of the Seaboard was the ability to squeeze but not have to completely release in order to start another note. She has more control over squeezing than lifting & pushing. We continue to experiment with the exact angle of playing the Seaboard so she can have the most control. Recent research has found musical keyboard training to increase neuroplasticity in people with cerebral palsy (Alve-Pinto, et. al., 2016). 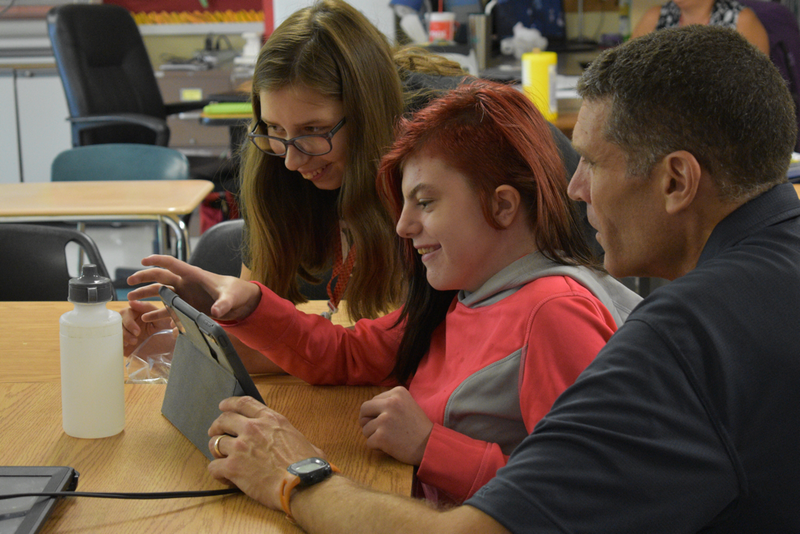 Because cerebral palsy can significantly impact motor movement, we’re hoping the Seaboard will all our student to learn and play the keyboard even though here finger control is limited. After a couple sessions of experimenting with the different instruments, it was time to put the instruments together and make some group music. Using common words to describe what we were doing, we put together an electronic music ensemble. We start with a student using the bass sound on GarageBand iOS to make low short sounds that start the beat. Students move to the beat (bass). They add a drum beat using the Instrument 1 by Artiphon (drum beat). Then comes the Lightpad Block to add higher sounds that are sometimes long and sometimes short (polyphony). 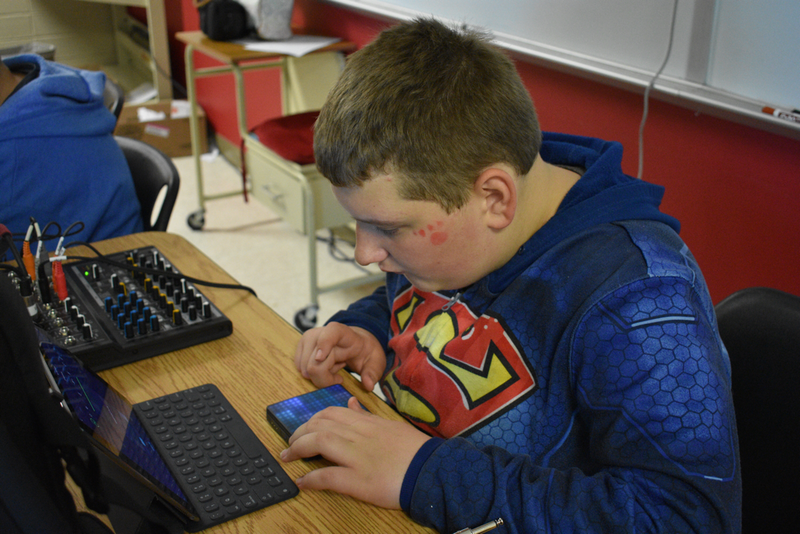 Last, a student uses the app AUMI (Adaptive Use Musical Instrument) to put fast high sounds on top. The notes are triggered by the movement of her head (melody). We put it all together into a musical group. It's very rough, but anything creative will be messy at first. Another advantage of the Lightpad Block and Seaboard Block is that they work well for Universal Designed Learning. 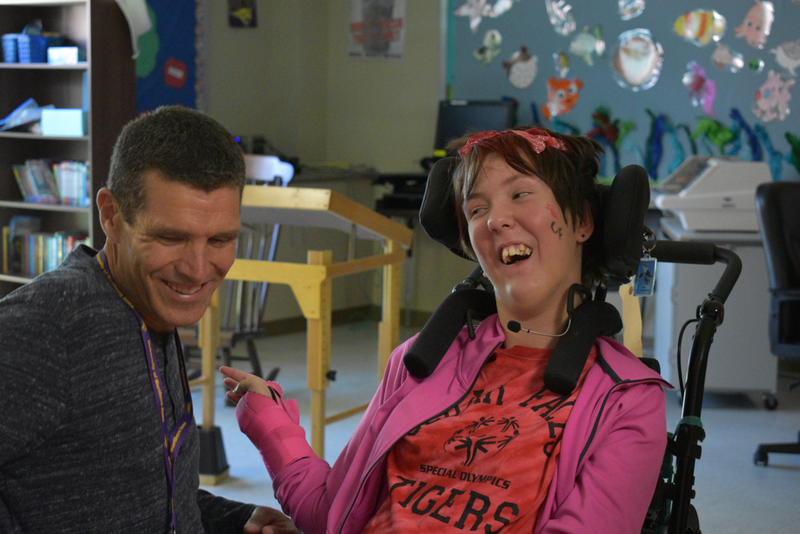 The instruments can be played and sound good by all students of differing abilities. The instruments don't need to be modified or adapted for the Holmes Music Enrichment to play. They just play! The Lightpad Block and especially the Seaboard Block allow the teacher to teach musicianship. By the second day of experimenting with the instruments, we were able to talk about playing soft and loud, short and long, faster and slower. On the third day when we put the ensemble together, we had to arrange the entrances of the parts so it sounded good (arranging). We had to get softer when other softer sounds came in (balance). The student on the Seaboard needed to choose the right octave to play her long medium notes (timbre, pitch). Future plans would be to order another LIghtpad Block so that students can play in Instrument Mode and Song Mode. 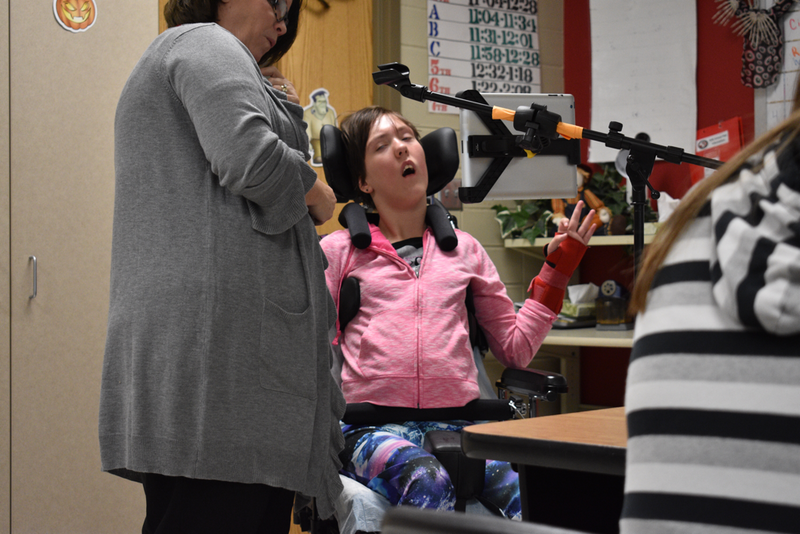 Some of our students don't have the muscle strength to work the Lightpad Block so maybe the increased sensitivity of Lightpad Block M will make playing easier. We're trying to find a way to sync the loops of the Lightpad Block with other apps like GarageBand or ThumbJam. 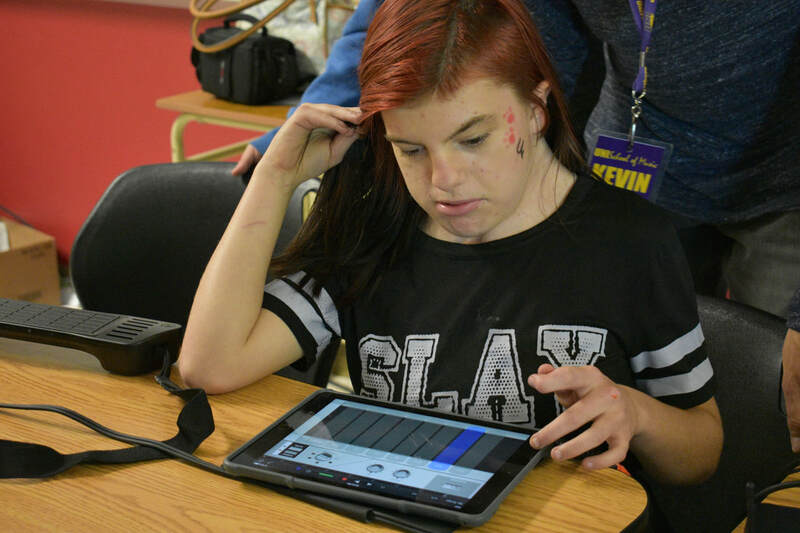 Live loop performance (e.g., Abelton Live, Launchpad) has probably been one of the most accessible music making devices for people with special needs. By removing the requirement to be precise with the synchronization of music, it allows people to be creative with the form and shape of the music. Currently, the bass lines, melodies and the harmonies are improvised. The next steps include creating melodies and harmonies that repeat.